After watching the debate, do you really have a better understanding of where the candidates are on the important issues of the day and what they plan to do about them? I don't. I doubt anyone does. Instead of a serious debate on the issues, we got a lot of useless drama that was deliberately created by the Fox News moderators. They spent too much time talking and sometimes actually seemed to be debating the candidates themselves. They took each candidate's most vulnerable area, especially Trump, and conducted an inquisition. Does anyone really care what Donald Trump called Rosie O'Donnell or if some of his many companies failed in the past? Does it really matter if Jeb Bush was on the board of a foundation that in the past donated money to Planned Parenthood? No. 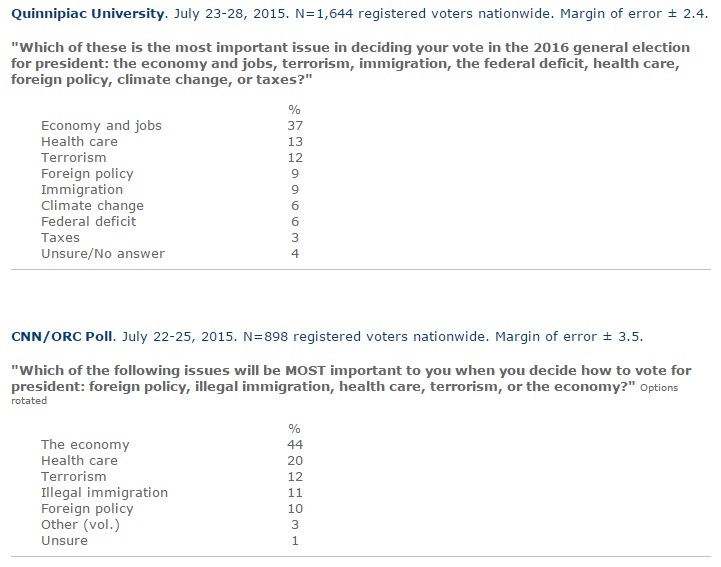 Here are the issues on voters minds in 2015. The economy and jobs is top and some of the candidates tried to talk about their records, but this wasn't even a topic of the 9:00 PM debate. What Fox News should have done is asked each candidate to respond to these question. What exactly will you do to create jobs and stimulate the economy? How would you change the tax code for businesses and individuals? Will you commit to ending Obamacare? How will you accomplish that goal? What, if anything, do you plan to replace it with? Is there any issue you feel strongly enough about to shut down the government to achieve it? Will you vow to stamp out ISIS and how will you do it? What will you do about the Iran nuclear program and how will you rebuild our relationship with Israel? How will you secure the border and what will you do with the millions of illegal immigrants already here? What government programs would you cut to help balance the budget? What federal regulations would your repeal or modify? Do you believe recent climate change is mostly man-made or mostly natural and why? 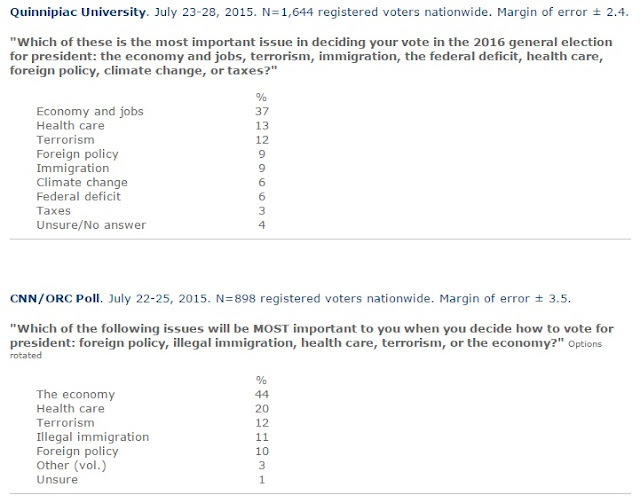 If we knew each candidate's position on those issues, we would be much better voters. Instead, we have been entertained. Fox News should be embarrassed. They are no longer journalists.